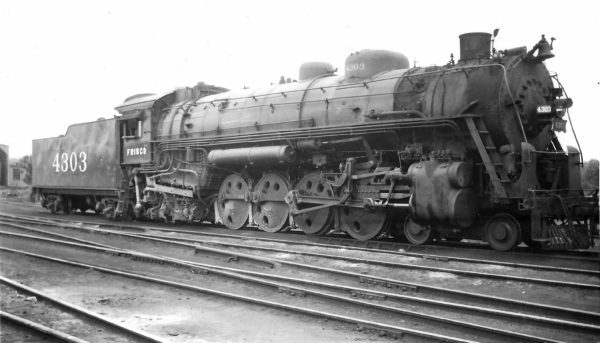 Frisco-built 4-8-2 4303 at Springfield, Missouri on May 15, 1948 (Arthur B. Johnson). 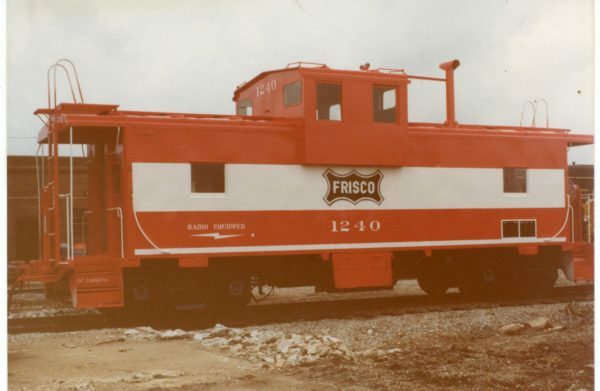 Caboose 1240 (location unknown) in July 1978. 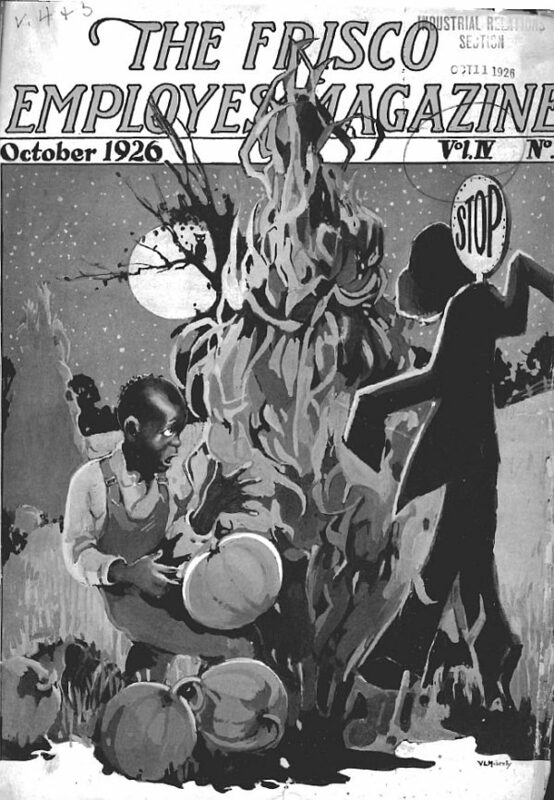 Frisco Employes’ Magazine – October 1926. 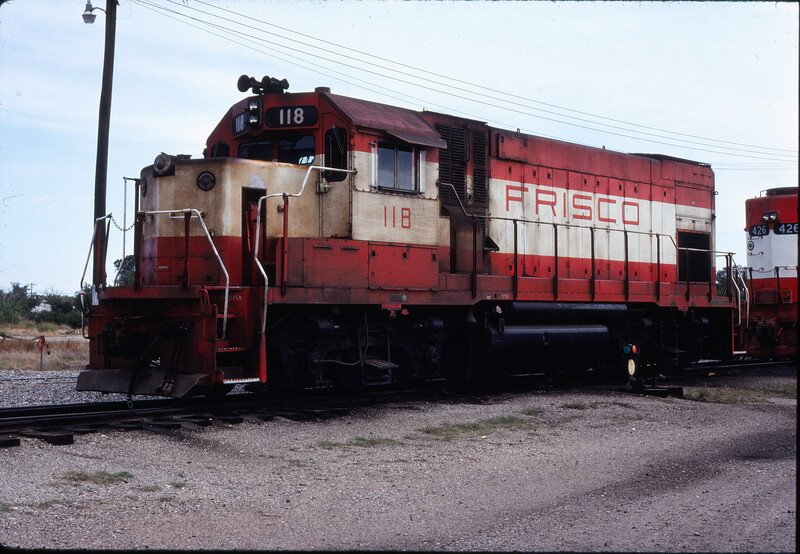 GP15-1 118 at Enid, Oklahoma on October 19, 1980 (Gene Gant).